In his twentieth year at SDSU, Jose serves as director of General Studies. General Studies offers coursework for new and continuing students that supports their success and achievement. General Studies courses serve as pathways for student transitions from high school and community college to SDSU; as a component of an academic recovery program for students on probation; and as connections to transformational learning experiences such as research, creative practices, community engagement, study abroad, internships, and shared-intellectual experiences. A select number of General Studies courses also satisfy General Education graduation requirements. 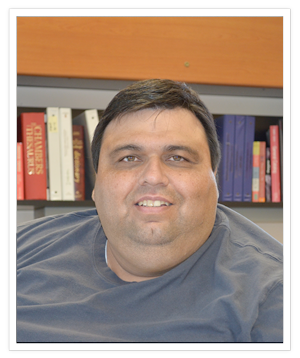 Jose also directs the Faculty-Student Mentoring Program and the Common Experience.